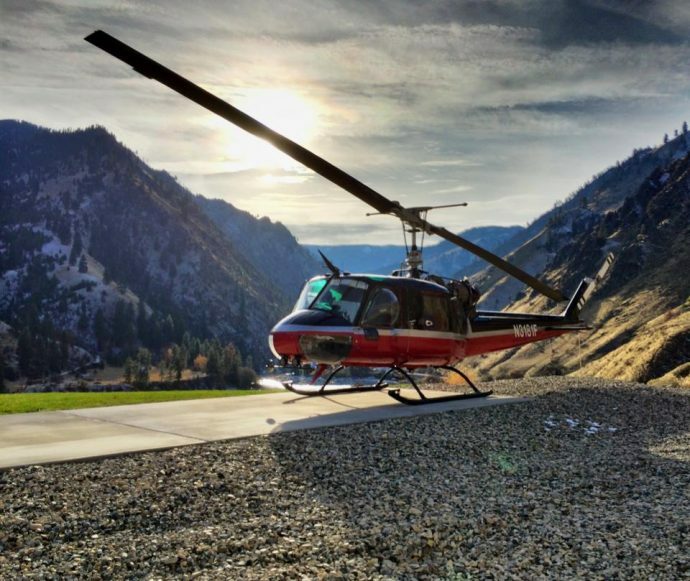 Based in Riggins, Idaho, aerial operator Salmon River Helicopters takes pride in its safety record of no aviation accidents since Cindy and Guy Carlson started business in 1993. 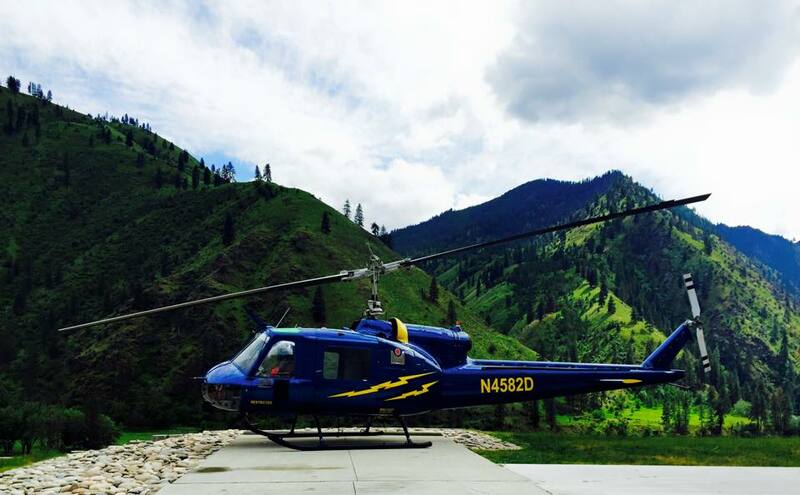 Salmon River purchased its first set of VHA UH-1 Huey tail rotor blades in 2010. Contract Administrator Niki Schacher and pilot Cody Carlson explained how one of their Huey tail rotor blades was damaged when an engine diffuser cap fell off the helicopter and struck the tail rotor blade, severely denting the abrasion strip and delaminating several layers of carbon fiber near the tip (see photo). With very few hours logged on the blade, they were not ready to scrap the seemingly unrepairable blade. So they sent it back to VHA. Our engineers and composite experts at Van Horn Repair figured out how to fix the damage and return the blade to service. Our paint department added the finishing touches and the blade is now back in the air. A second blade had minor damage to the leading edge and was sent in for repair as a precautionary measure to ensure the carbon fiber was not exposed to possible moisture. It also was successfully repaired and currently flying.